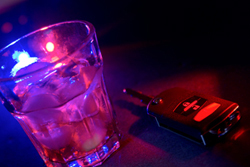 Call a Ventura drunk driving lawyer if you have been arrested on DUI charges. Your driving privilege, standing in the community, employment and freedom depend upon your timely action. 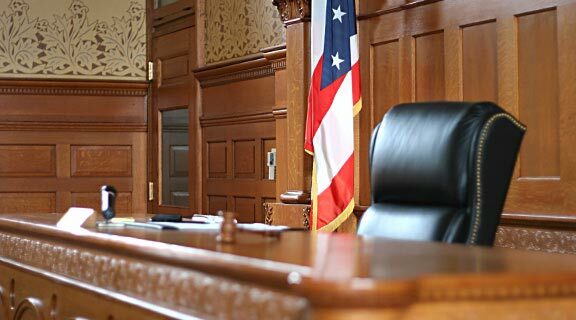 We have years of experience handling local cases and are known and respected by the players in the judicial system. 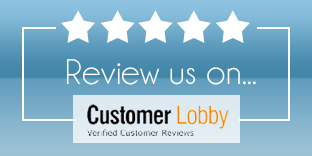 Call our offices today for a free case review. 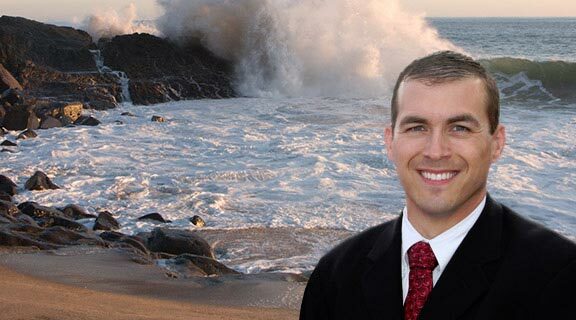 drunk driving lawyer at 805-477-0070. Whether this is your first arrest or you have been through it before, whether you face misdemeanor or felony charges, it is risky to try to handle it alone or with a lawyer who lacks intensive, local experience. Hire a Ventura drunk driving lawyer from our firm because we offer proven skill, accountability and familiarity with the area. An out of town firm rarely has the same intimate knowledge of the local legal community. As within any profession or trade, judges, prosecutors and defense attorneys develop reputations. The Law Offices of David Lehr is a name you can trust. You can put your faith in us with confidence, knowing we will represent each of our client's interests aggressively and knowledgeably. The stakes are high in DUI offenses. California's penalties are more severe than in many other states. Arrests have increased 14 percent in recent years due to increased awareness and patrols. However, conviction is far from automatic in most cases. For the best chance of a favorable outcome, you need a local lawyer with extensive experience in your type of case. Give our offices a call to see if we can help you. If a driver has other DUI convictions not necessarily in one state but in some other states, then additional drunk driving charges can end up registering as felonies. This is especially true if someone is killed or injured by a drunken driver with prior related convictions. If a driver is under the influence of alcohol violates safe driving laws or commits an unlawful act while driving, and the result is a traffic collision or severe injury to another person, he may face a felony. On the other hand, if an accident occurred, but was not due to the fault of the drunk driver, then only misdemeanor charges are applicable. When the driver of a commercial vehicle has a blood alcohol content of 0.04 percent or more and consequently causes an injury by neglecting any lawful duty, then he may face felony driving under the influence charges. 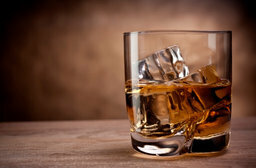 An experienced Ventura County drunk driving lawyer can uphold your rights no matter what types of charges you face. Our law firm has a positive reputation in the local courts. 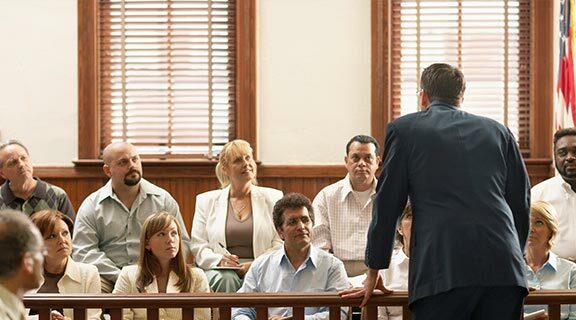 When we walk into a courtroom or judge's chambers, we command attention and respect; vital elements in the pursuit of the most positive result in any given case. The Law Offices of David Lehr offers experienced defense against DUI and other criminal charges. No attorney or law firm can make any promises or guarantee an outcome for your criminal case. The contents presented on this site are for informational purposes only and should not be construed as legal advice. Visiting this website does not establish an attorney/client relationship.